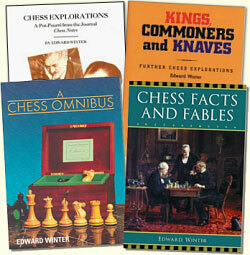 4/30/2007 – We bring you a further selection of mysteries from Edward Winter’s Chess Notes, including an alleged game by Stalin, some unexplained words attributed to Morphy, a chess magazine of which no copy can be found, a US champion whose complete name is uncertain, and another champion who has vanished without trace. Our readers are invited to join in the hunt for clues. 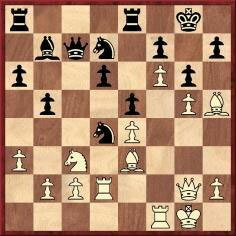 23 Bxg6 hxg6 24 Qh3 Ne6 25 Qh6 Qd8 26 Rf3 Nxf6 27 gxf6 Rc8 28 Rdf2 Qxf6 29 Rxf6 Rc7 30 Nd5 Bxd5 31 exd5 Nf8 32 Bg5 Nh7 33 Rxd6 e4 34 Be3 Rce7 35 Bd4 f6 36 Bxf6 Nxf6 37 Rdxf6 Resigns. 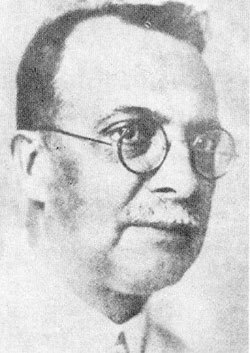 The Dictionnaire marked the occasion as ‘Moscou?, 1926?’ and used the conditional tense to indicate doubts about the game’s authenticity (‘la partie suivante qui aurait été gagnée par Staline’). 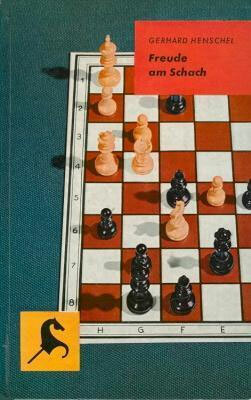 A source was mentioned: Freude am Schach by Gerhard Henschel (Gütersloh, 1959). Although the year 1926 has now stuck to the game, it seems to be based on a misreading of Henschel’s book (pages 86-90). True enough, ‘1926’ is the only date to appear on those pages, but its context had nothing to do with when the game (‘Stalin – Jechow’) allegedly took place. Indeed, Henschel’s own claim was that it was much older, for the first sentence of his item affirmed that Stalin had played it ‘kurz nach seiner Flucht aus der sibirischen Verbannung’ ('shortly after his escape from Siberian exile', page 86), whereas two pages later Henschel’s book (published, it will be recalled, in 1959) stated that the game had been played about 50 years previously (‘Wenn wir bedenken, dass die Partie schon vor rund 50 Jahren gespielt wurde ...’ – 'If we consider that the game was played around 50 years ago ...'). ‘Die hier aufgezeichnete Partie ist uns nur durch einen Zufall bekannt geworden. 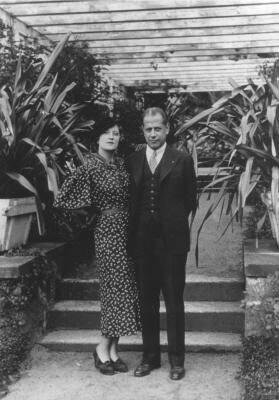 Ein alter Mitarbeiter Lenins, dessen Name leider nicht bekannt ist, hat sie aus der Erinnerung aufgeschrieben.’ ('The game recorded here came to our attention only by chance. An old associate of Lenin, whose name is unfortunately not known, noted it down from memory.'). Henschel’s book is replete with errors of all kinds (Fischer is misspelt ‘Fisher’ throughout) and needs to be handled with great circumspection. Was it really the first place where the alleged Stalin game appeared in print? What do Russian sources (chess and non-chess) say about whether Stalin was indeed present at Moscow, 1936 (and/or Moscow, 1935)? As mentioned in C.N. 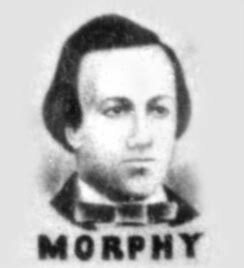 2030, slightly different English versions of Morphy’s words appeared on page 30 of Morphy Gleanings by P.W. 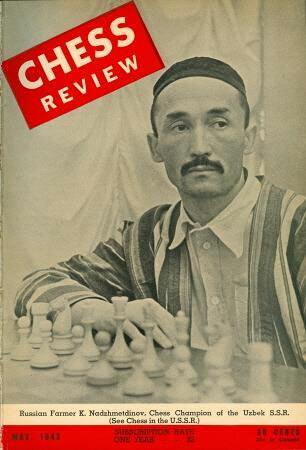 Sergeant (London, 1932) and on page 299 of David Lawson’s Paul Morphy The Pride and Sorrow of Chess (New York, 1976). Nobody has yet identified the source or context of the French quote. The above photograph, a detail from Samuel Loyd’s ‘photographic chessboard’ (1868), was given in C.N. 3890. Is a better-quality version available anywhere? We have been unable to trace this magazine, or even to find a reference to it in any Cuban source. It is unconnected with the Jaque Mate published in Havana in the 1960s and 1970s. The Chess Player monograph was entitled Samuel Lipschütz, but the forename matter is still open. 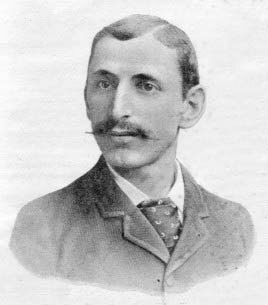 Lipschütz died in Hamburg on 30 November 1905. Can any documentary evidence be found in German sources of that time?